We supply discos in Durham for those special Birthdays, Engagement Parties, Christenings and any other reason that requires a mobile disco. 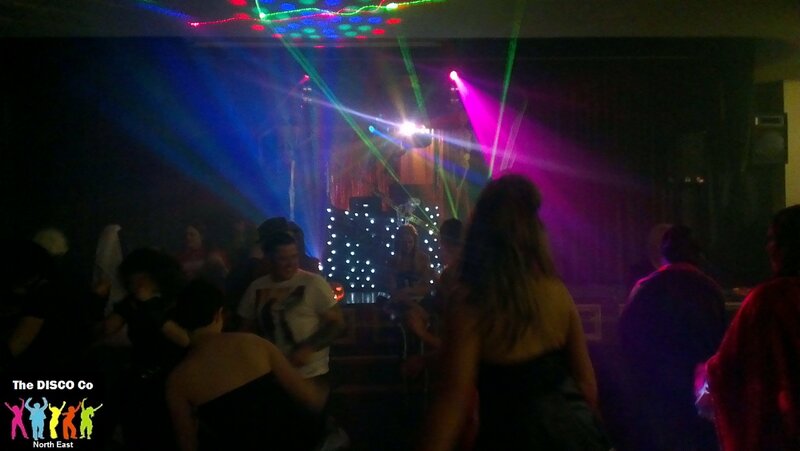 It is important to us that we cater for your requirements when supplying a mobile discos in Durham, this includes specialised lighting, requested music and any thing else that we can assist with to make your party extra special. Once you’ve booked with us we’ll always send written confirmation for your own piece of mind. If you have any special requests, please feel free to contact us in advance as we’re passionate about making everything perfect. Don’t forget we do more than just Mobile Discos in Durham so have a peek at our other services. 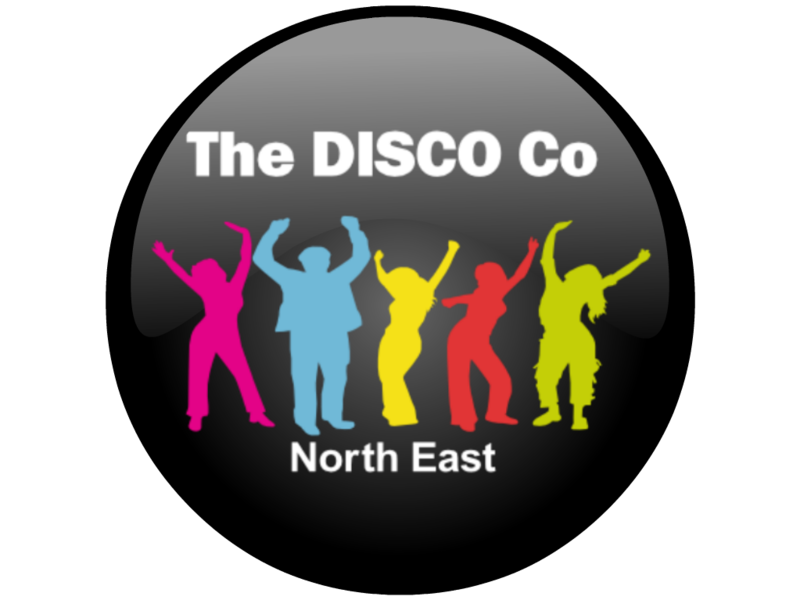 We offer discos in Durham and throughout the North East.